Pour one out for the Xperia Z series. It's served Sony well since 2013, going through a relatively rapid five generations in under three years, plus offshoots like the massive Xperia Z Ultra, the diminutive Xperia Z Compact and its well-regarded descendants, and even a tablet or two. But all things must pass away, and so it is with the Z moniker. Probably. There won't be an Xperia Z6 at any rate, at least according to the statement that the company gave to XperiaBlog. The news comes after the announcement of the Xperia X, plus the smaller Xperia XA and the more high-powered Xperia X Performance with its Snapdragon 820 processor. These three phones represent "a new chapter of the Xperia brand" according to Sony, so you can expect the iterative numbers to start over at this point, and probably half a dozen Xperia X[insert letter here] variants coming along before the line is once again replaced. I'm really hoping that the marketing department approves "Xperia XXL" as the name of the inevitable phablet. A representative from Sony's UK PR firm wouldn't completely rule out any new Z-series devices, but at this point it looks like Sony is definitely moving on. But don't worry: the company's unique designs (which never changed very much from generation to generation anyway) seem to be intact. 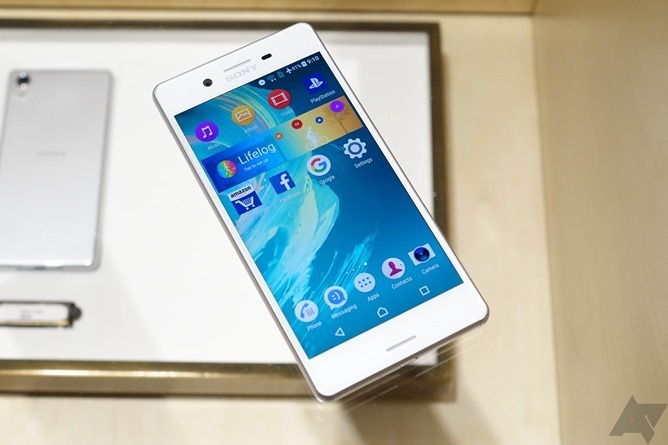 Check out our hands-on of the Xperia X and XA from Mobile World Congress to see for yourself.